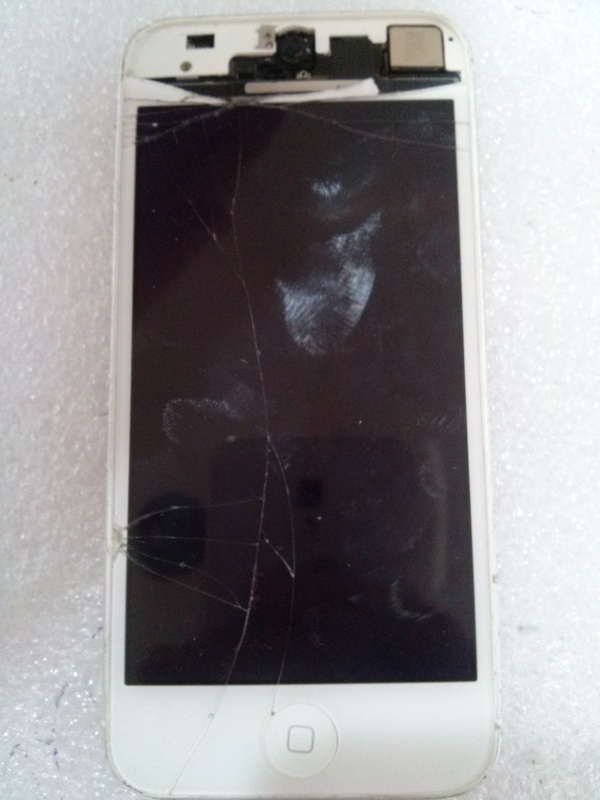 3 Hours later Bekki comes back to pick up her phone contacts, selfies, notes and music all intact..
Big lean towards Samsung tablet repairs lately, Samsung Tab A, samsung tab, samsung tab pro, samsung tab s, (all samsung tab model numbers are on the back.. bottom in really small writing, cracked screen, battery replacement, not turning on, charging issues, not charging, ipad air cracked screen, ipad air not turning on, ipad air dead, iPhone 5 repair, iPhone 6 cracked screen, samsung s7 edge cracked screen, s7 edge repair, ipad air water damage, ipad water damage, samsung s5 repair, samsung cracked screen, samsung s6 water damage, ipad mini cracked screen, ipad repair, ipad cracked screen, microsoft repair, microsoft cracked screen, iPhone 5s cracked screen, iPhone 6s repair, iPhone 5s water damage repair, finished the day with a sassing galaxy note 3 glass repair. 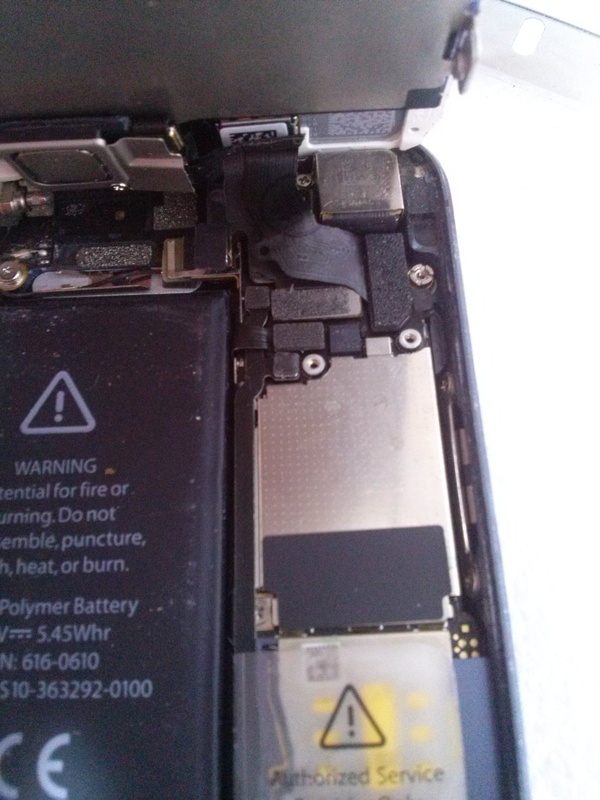 Cracked, smashed, dead, not turning on, battery issues, not charging, water damage, motherboard damage, bend iPhones, software issues.. YOU NAME IT WE FIX IT.. 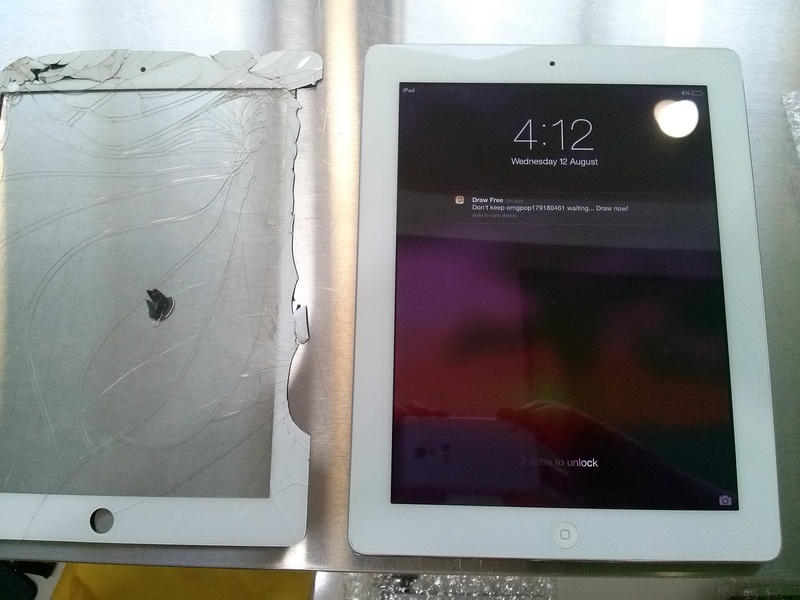 Repairs Repair Repairs.. we have gone bonkers with repairs..
We service the Burleigh Heads, Palm Beach, Mermaid, Pacific Fair, Robina, Varsity Lakes, Varsity, Tweed Heads, Tweed, Coolangatta the whole Gold Coast area. 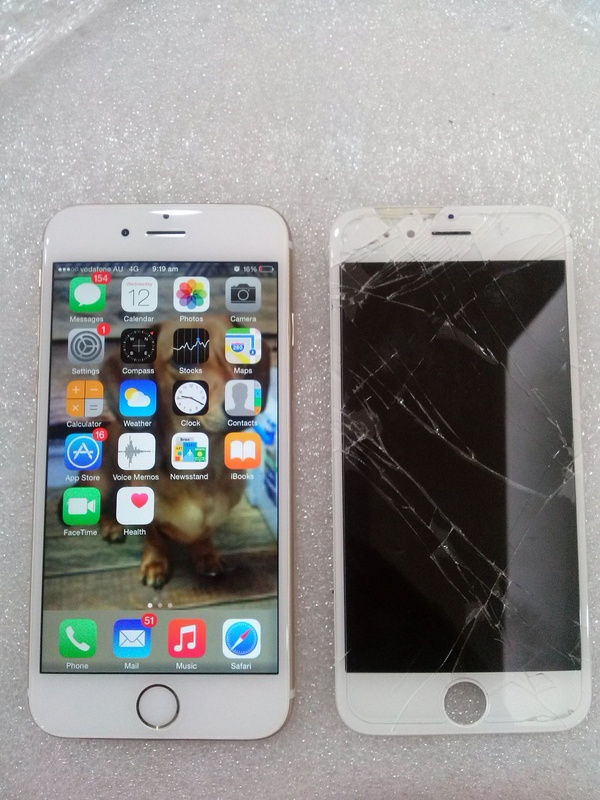 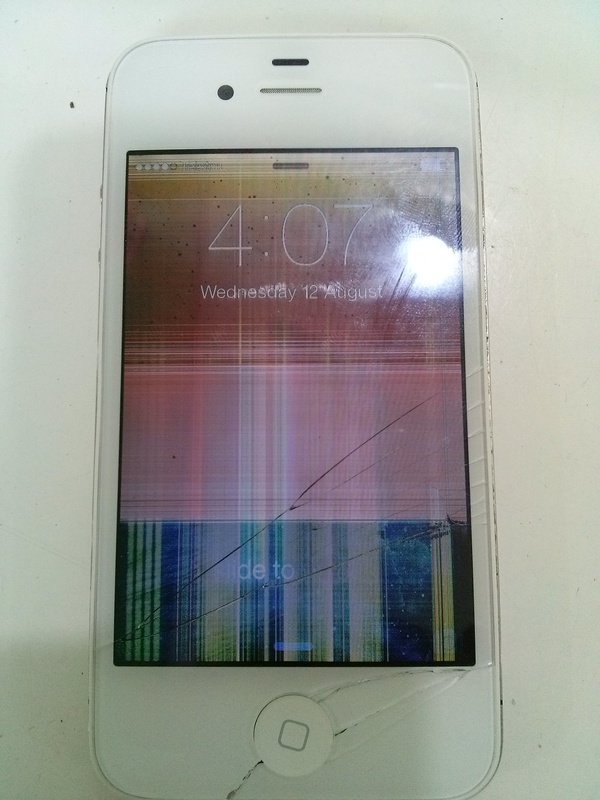 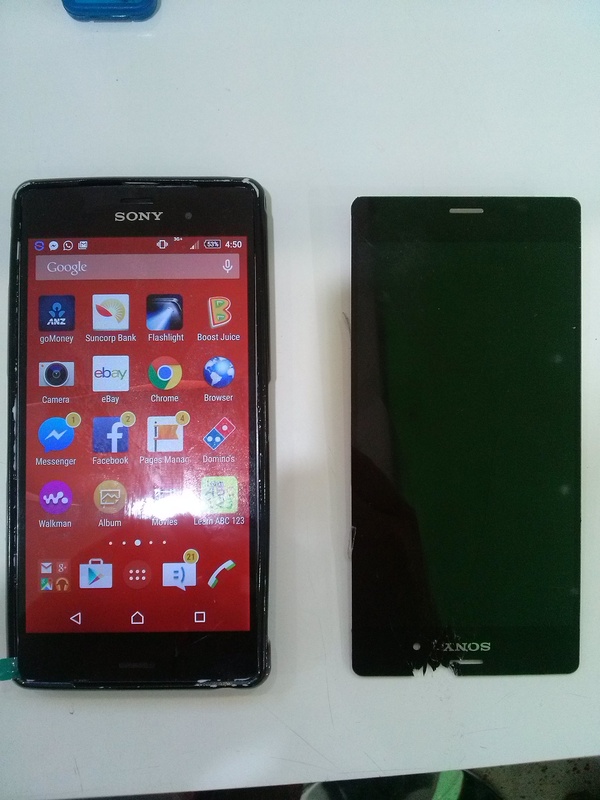 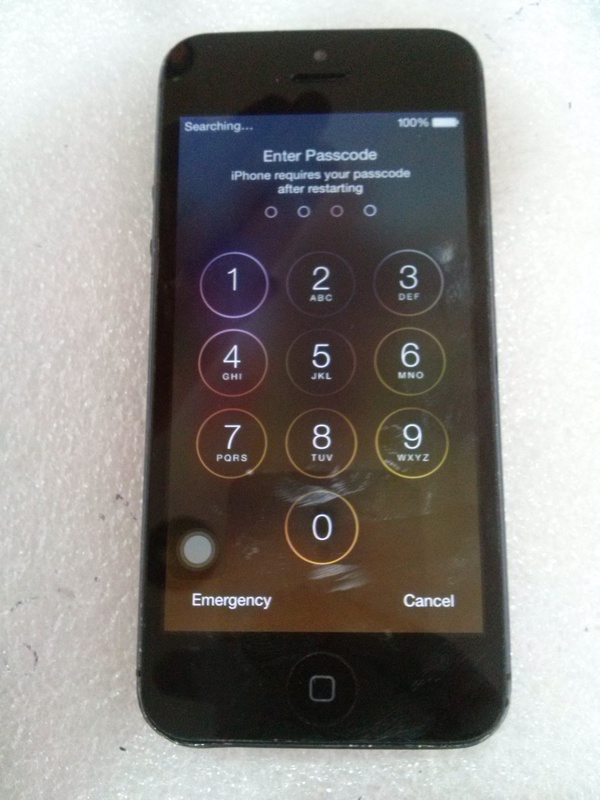 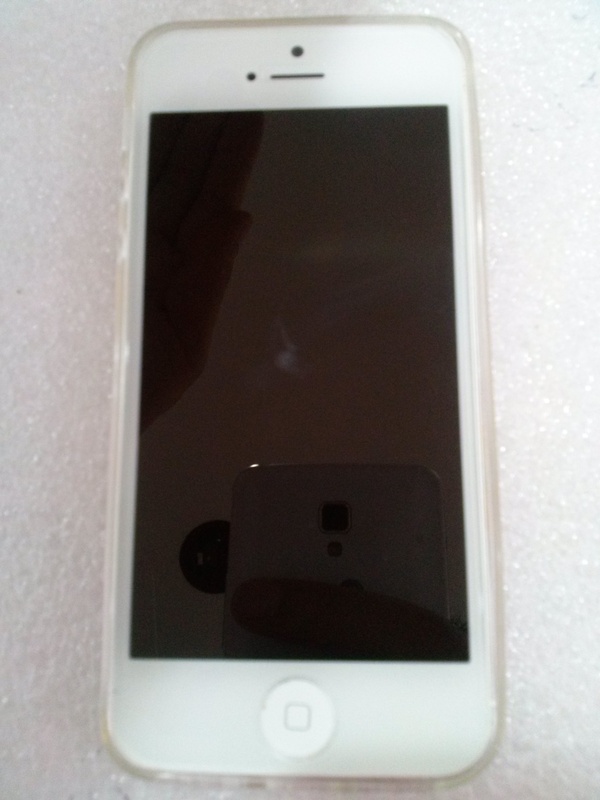 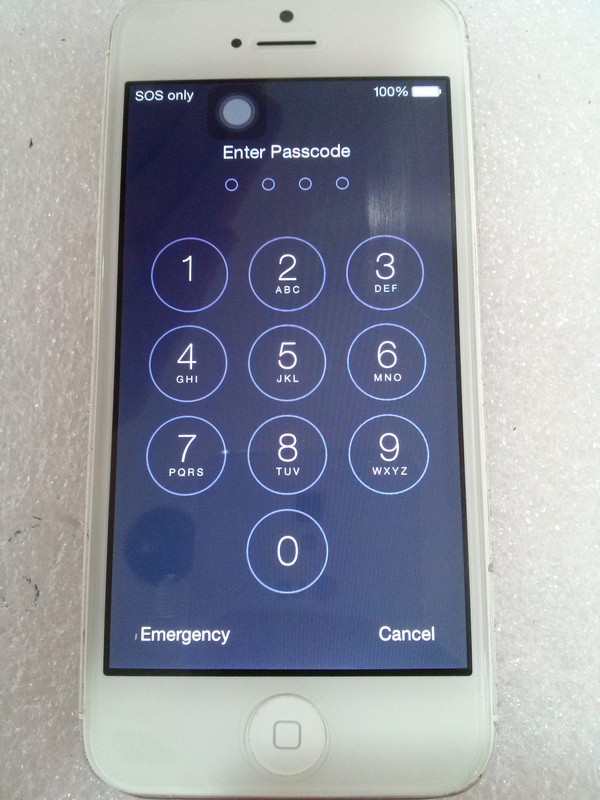 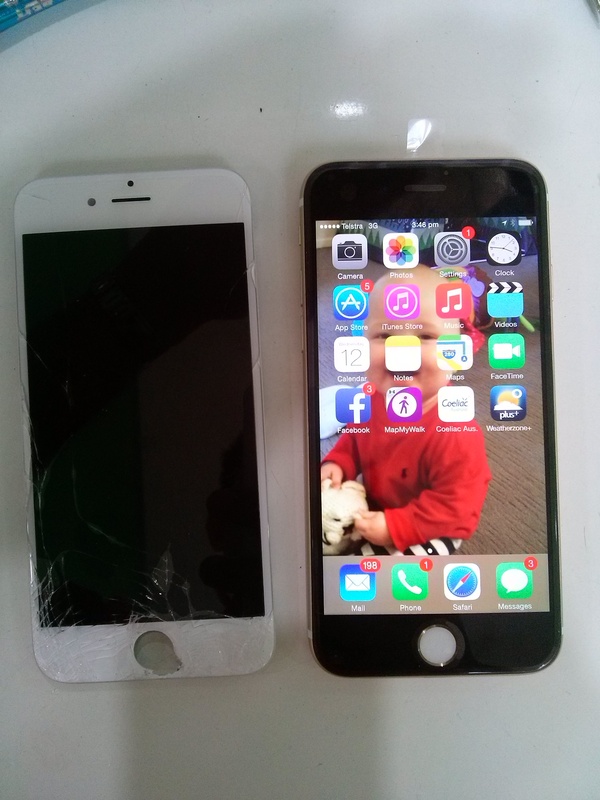 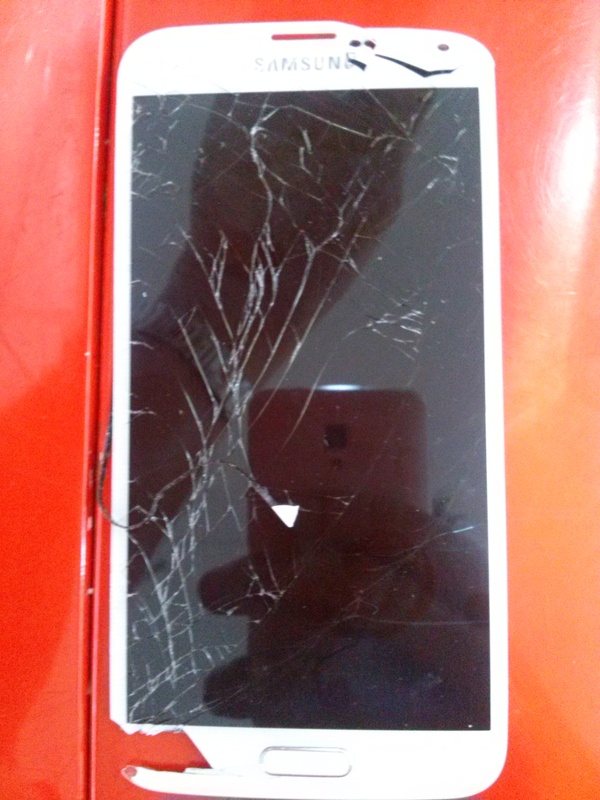 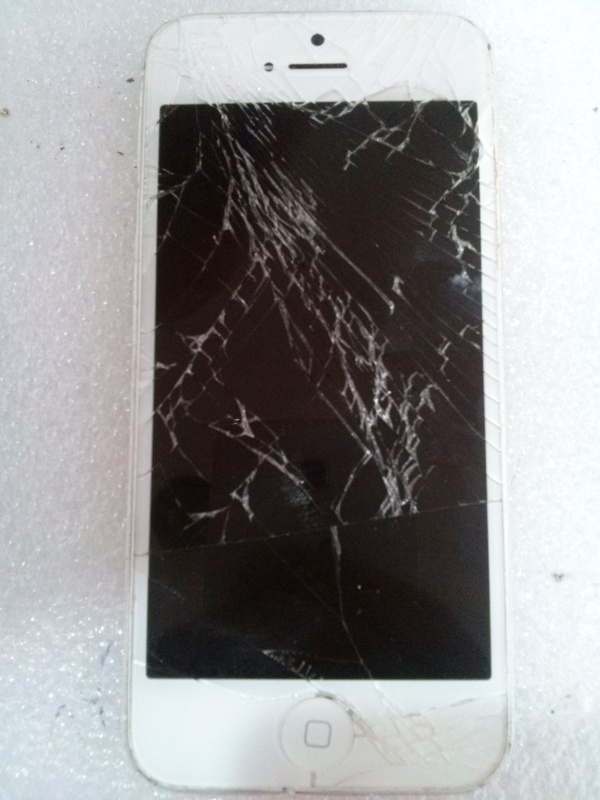 iPhone 5S Screen Damage, Samsung Galaxy Repairs, iPad and iPad mini Screen replacements, iPhone 4 Screen repair, Sony Xperia Screen replacement. 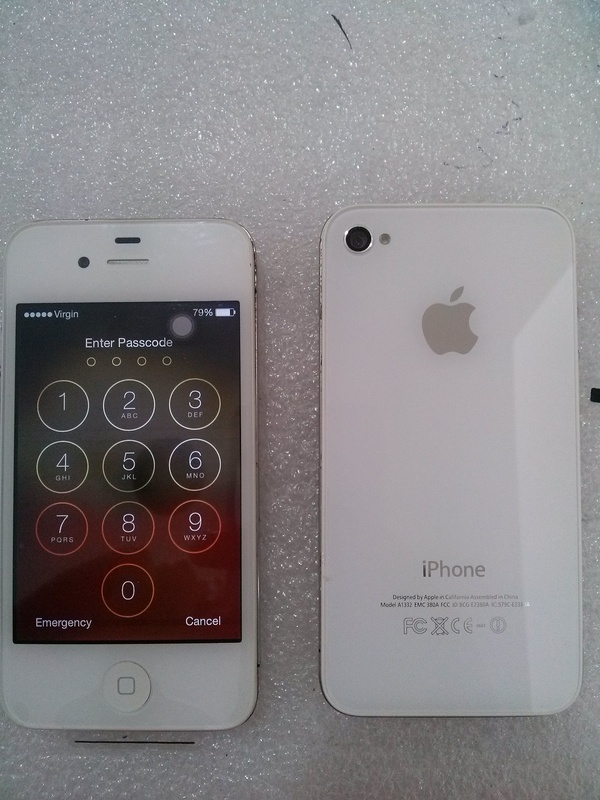 0456 246864 or PM your inquiry. 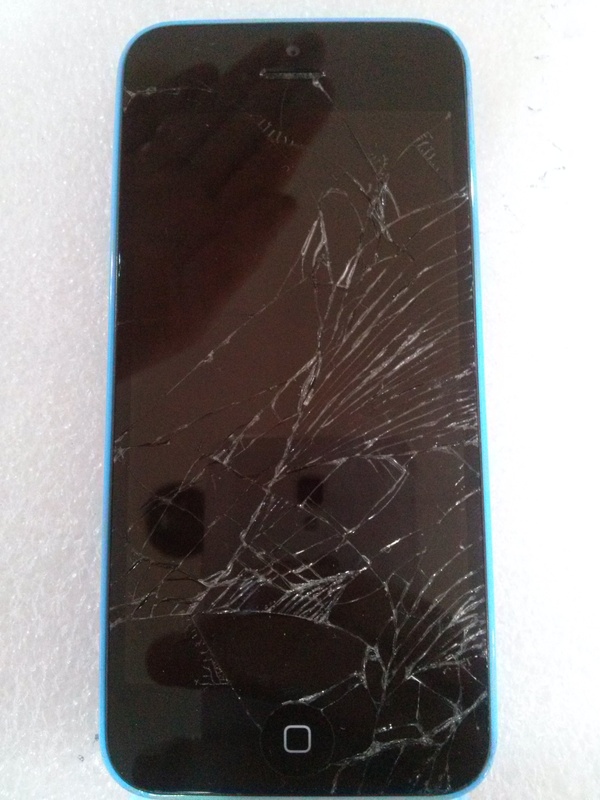 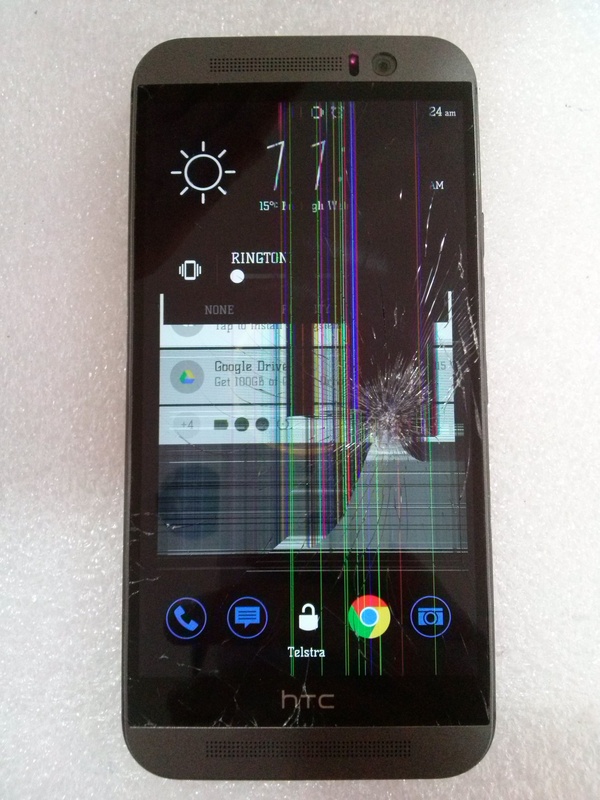 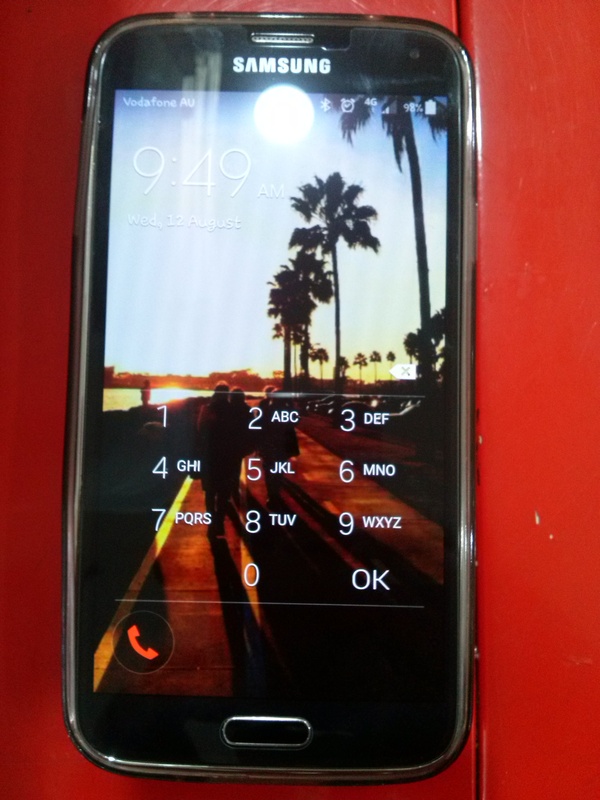 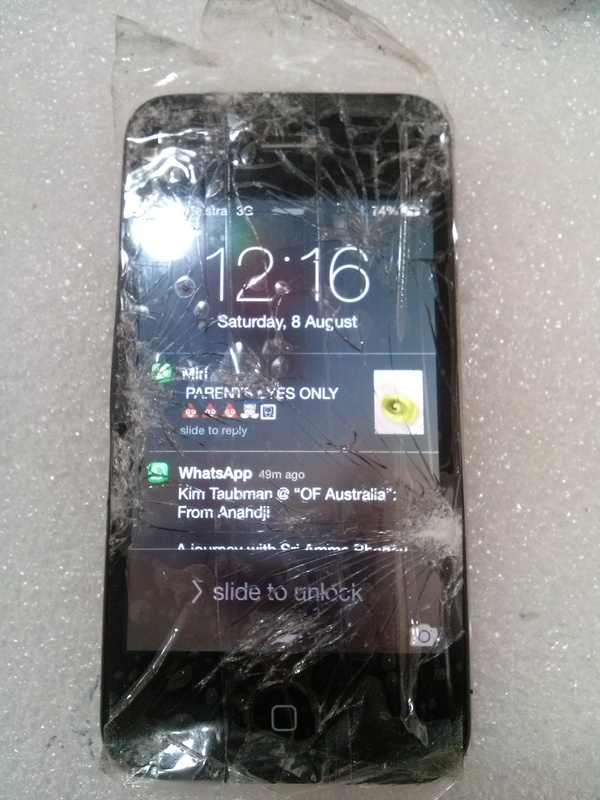 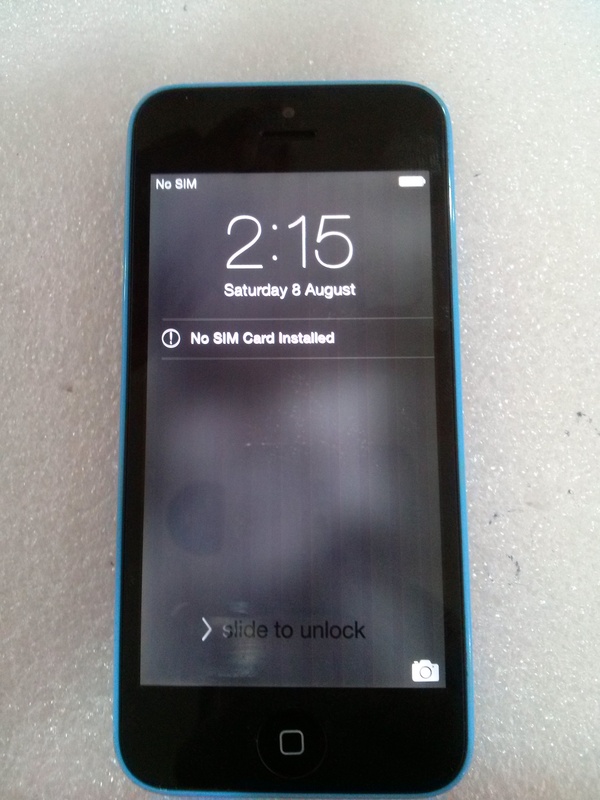 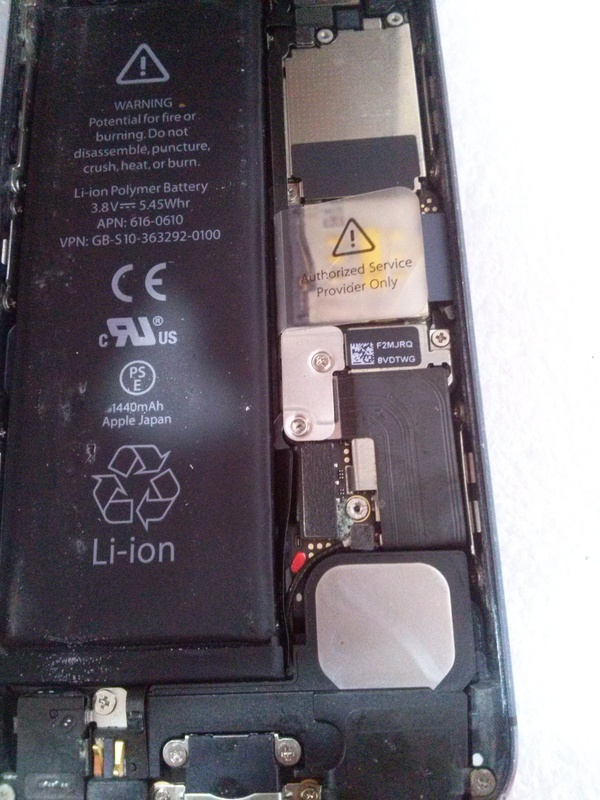 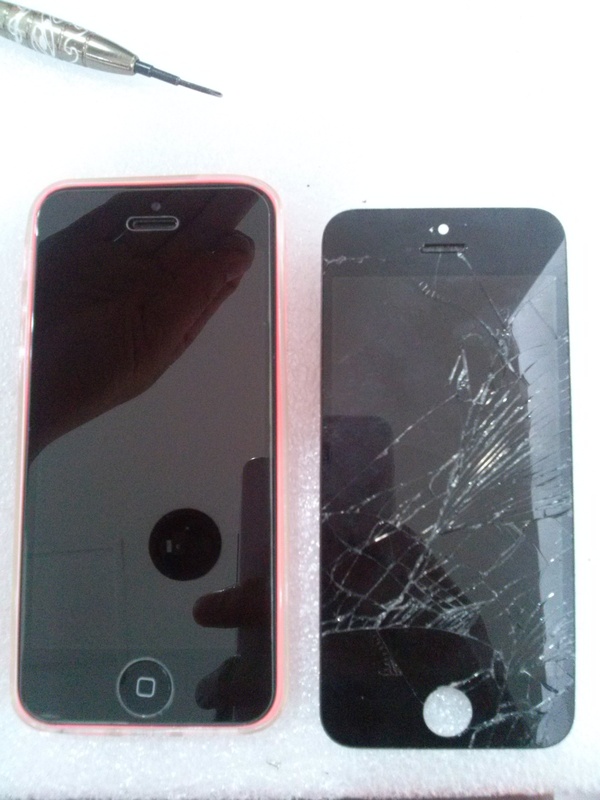 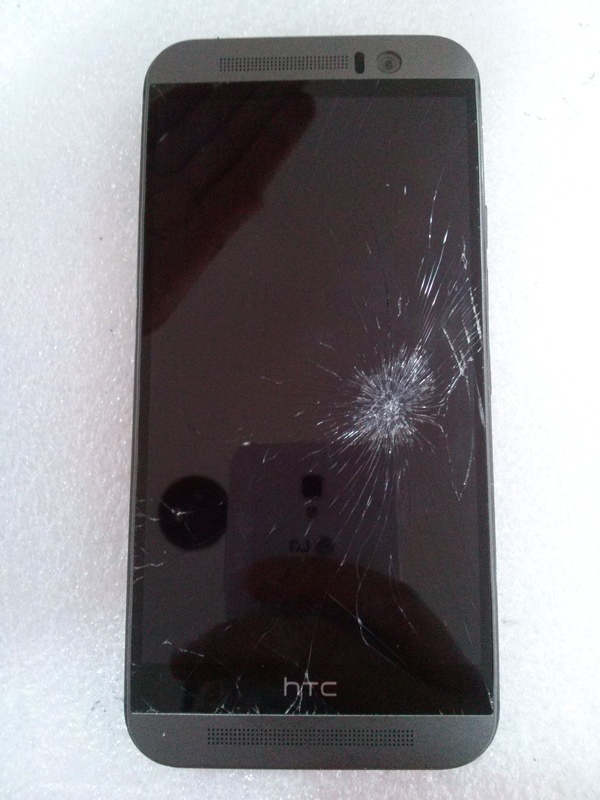 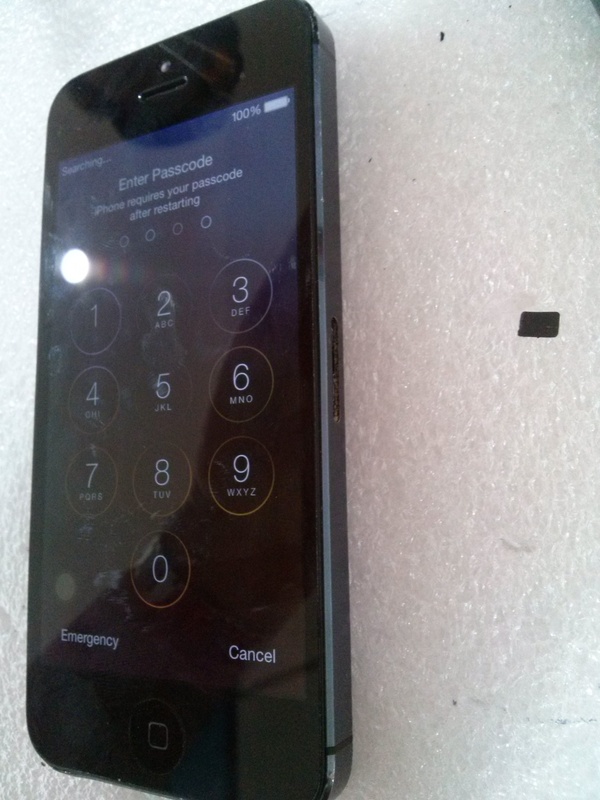 Today’s repairs: iPhone 5C Smashed Screen, iPhone 5 Charge Port, HTC 1 Cracked Screen, HTC 1 Screen Graphics Repair, Apple iPhone Battery, iPhone 4 Screen Repair, iPhone 5S Screen Repair, iPhone 4S Sim Card Issues, Acer Laptop Repair, Macbook Screen Repair. 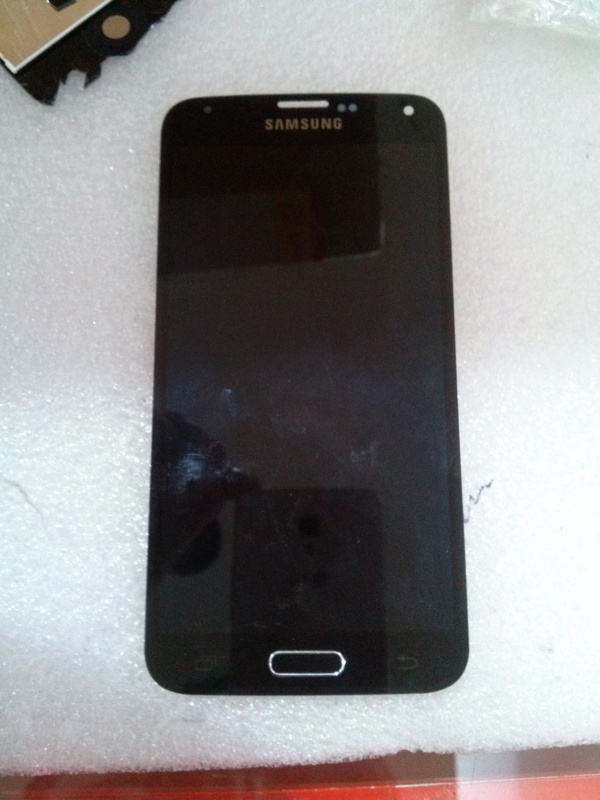 Check out the latest information for the Samsung Range. 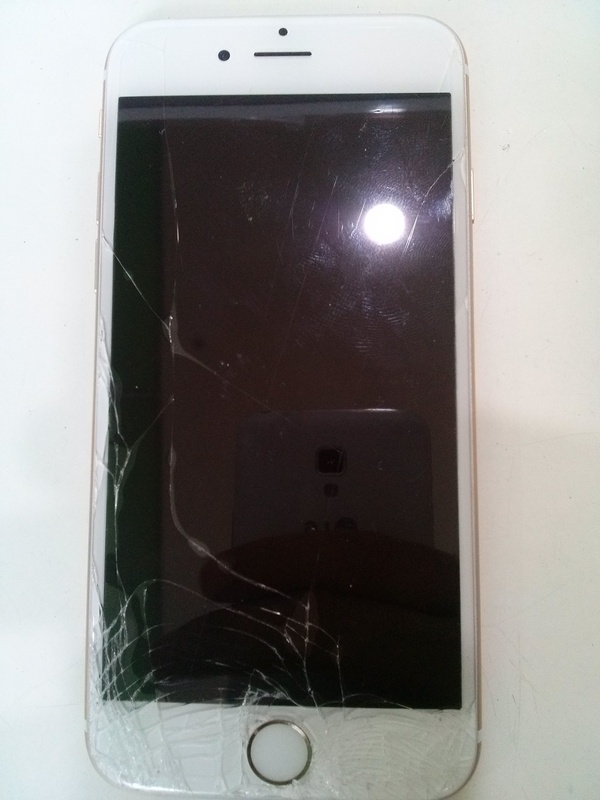 A Beautiful Note 5. 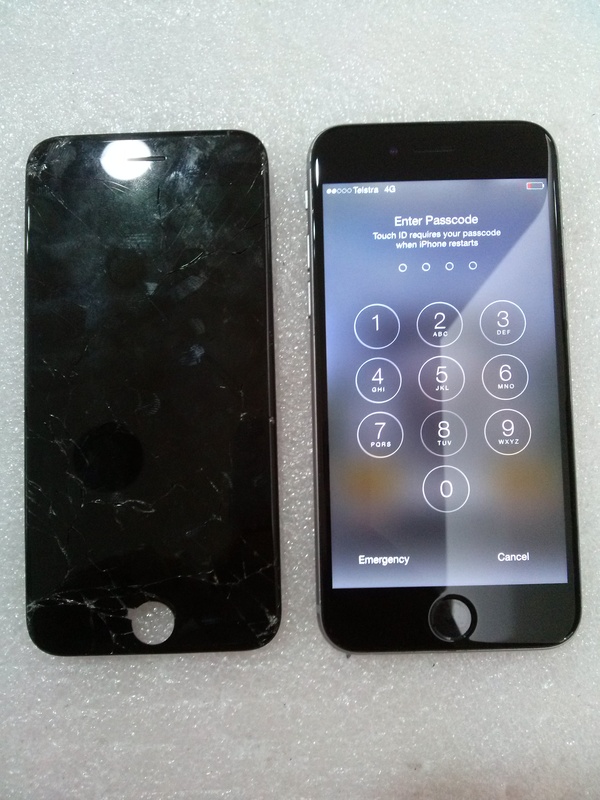 Free cases and tempered glass with repairs, while stock last. 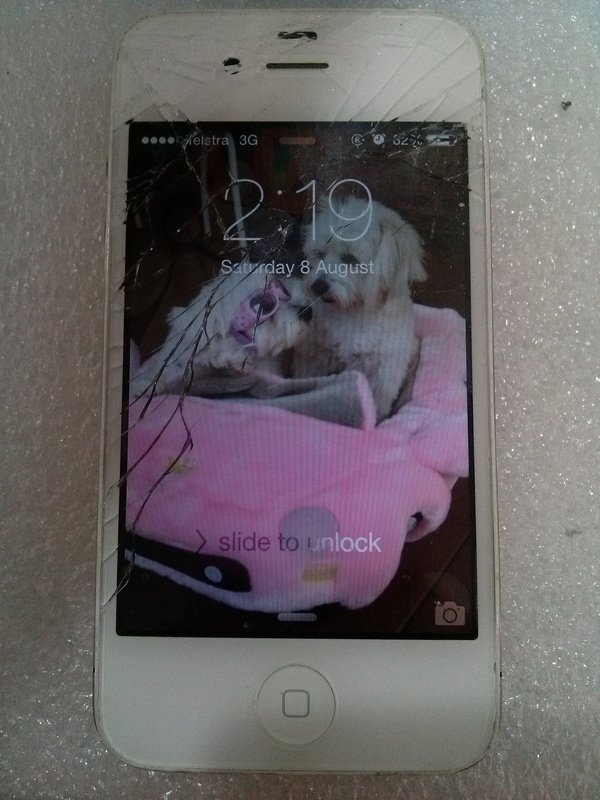 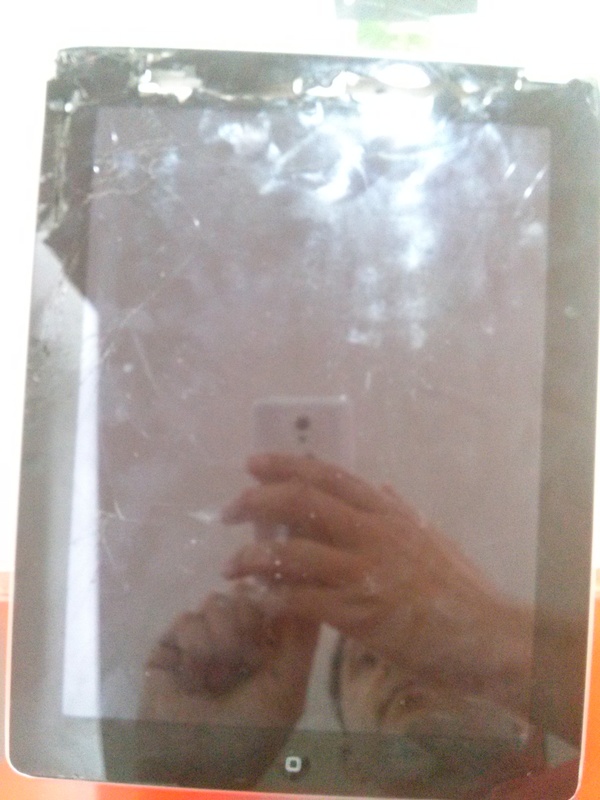 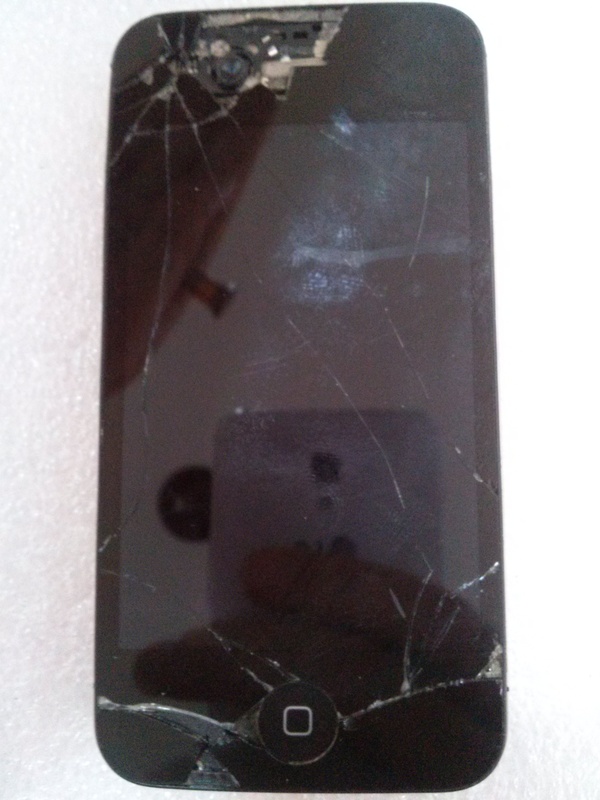 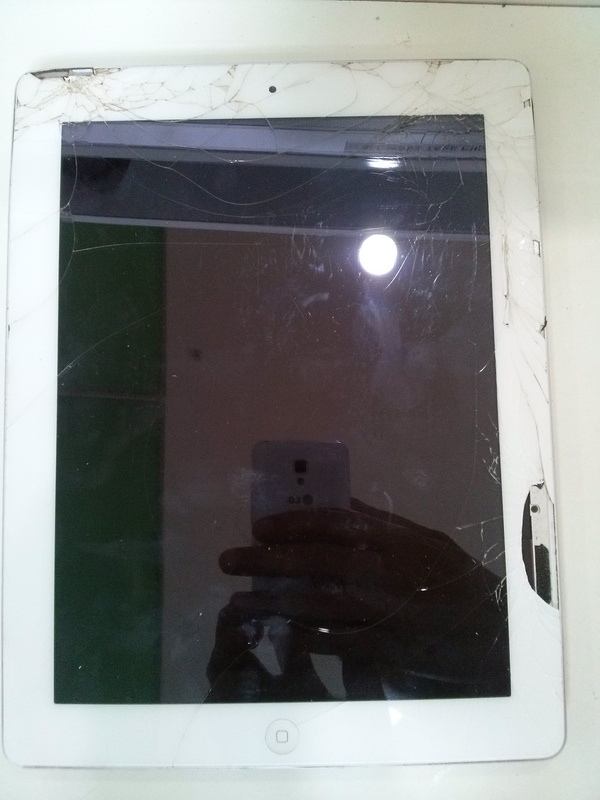 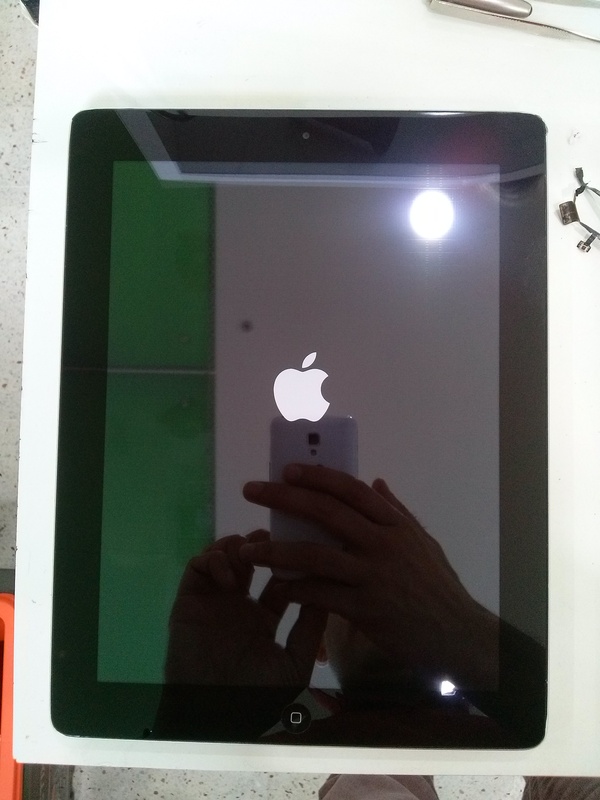 We repair Iphones , Samsung, HTC, Nokia, Sony, Motorola, LG, Microsoft, Ipads , Ipods , and other tablets. 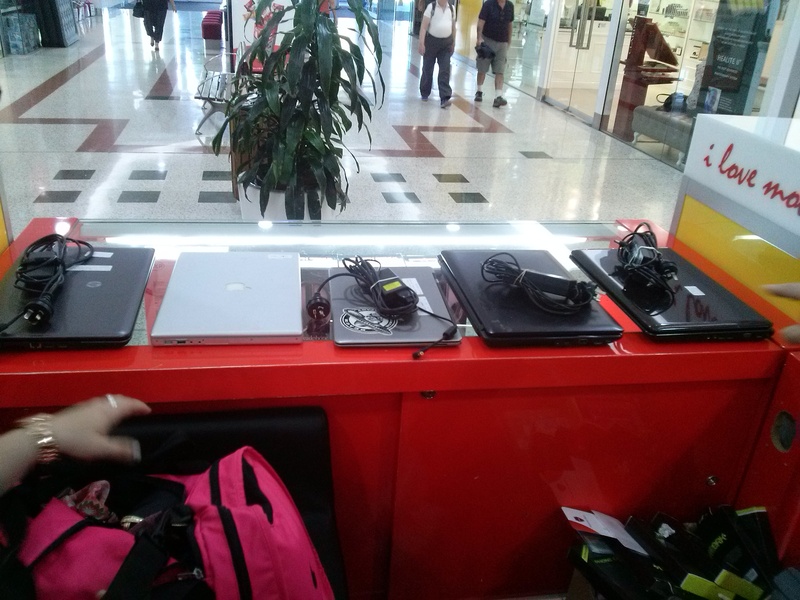 We all so do laptop screens. 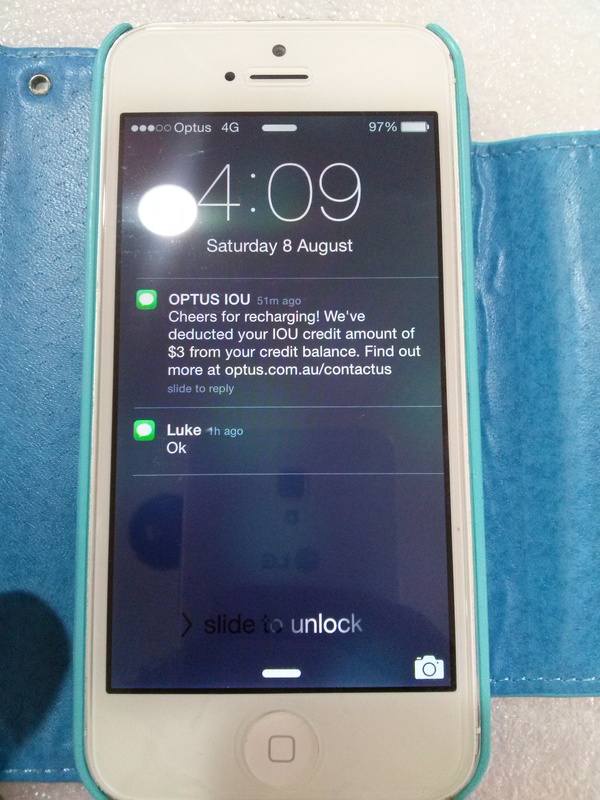 Bring your device in and get a free quote.